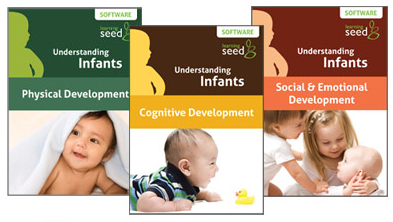 Babies can't talk, and it's often hard to understand what they need and want. 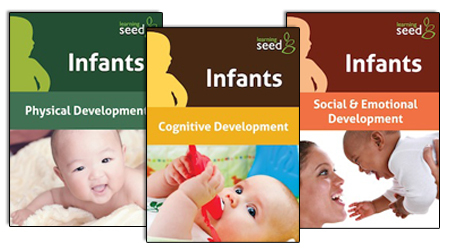 This three-parter clarifies Physical Development, Cognitive Development, and Social & Emotional Development. Includes 3 DVDs and 3 software CDs.